There has been a lot of talk recently about whether or not a corporation can be considered a person. While pundits debate those points, the courts have already decided: a corporation is a legal entity that can enter into lawsuits, be taxed and buy land just as any individual will. As a small business owner you might soon discover there is very little space between you as a person and your corporation. The biggest advantage of incorporating is that it can protect your personal assets. Those should always be kept separate from your corporate umbrella. The following are tips to follow as you head down the road of incorporating your company. The three options for business incorporation would be within your own state or province, within your own country or in a foreign country. 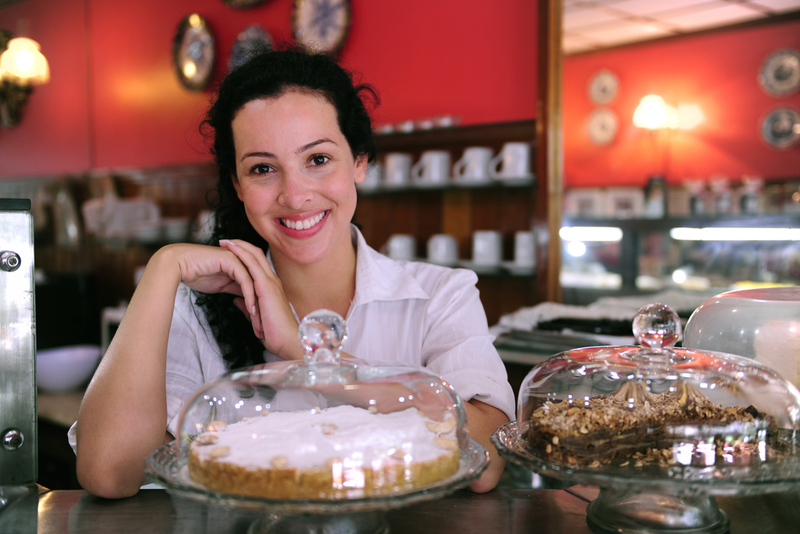 Most small businesses start out by keeping it simple and incorporating within their own region. However, it is worth exploring other options if for no other reason than the possible tax breaks you might receive. Once you are incorporated all the general laws will apply no matter where your company chooses to file the paperwork. The next step is to create a pre-incorporation agreement. This agreement will establish who will be on your board of directors and in what position. It will also have you establish the value of your company stock. Note that these stock shares have more to do with position than actual trading. For instance, when Facebook started up, investors and employees were offered stock options as part of their compensation. Years later, Facebook is finally going to go public and those original stock options will hold true value based on what the market decides. You’ll next have to file an official registration name for your corporation. Before doing this, you’ll have to research your name to make sure no other corporations that have the same title. You could simply file without the research but if your company name is rejected then you’ll have to start all over again. This will become the bulk of your incorporation paperwork and is not something you’ll be able to handle without a corporate lawyer. The procedures for creating these articles will be based on the rules and regulations that have been established in the region where you’ll be incorporating. When these articles have been filed, you’ll be sent an official certificate of incorporation. Once you sign that, you’re an official, fully recognized corporation. Along every step of the way, there will be filing fees and legal costs you’ll have to pay out. There are some law firms that specialize in filing incorporation papers and offer affordable packages for start-up business. After you’ve completed all of these incorporation steps, you’ll need to hold your first board meeting and set up your own bylaws. An informative article which is so important to know !! I am sure this post will be a good source of reference for us. Thank you very much for this article. Keep it up. These are highly effective tips. Local seo services is a marketing trend for small businesses to compete against big players and this can be a great tool for incorporation, too.